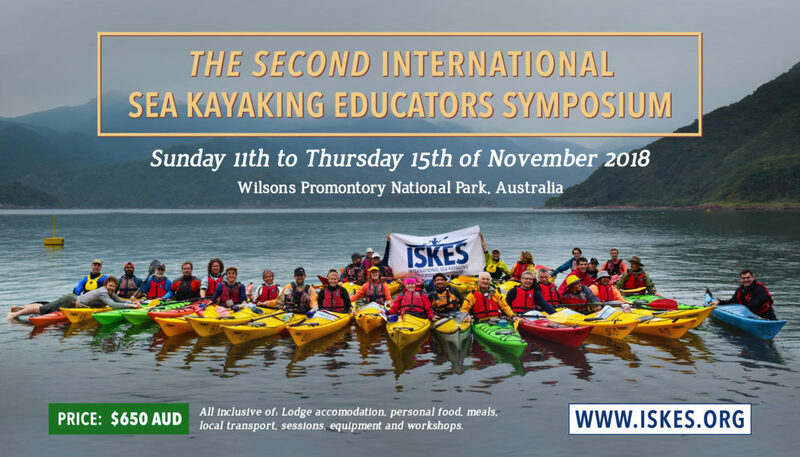 The 2nd International Sea Kayaking Educators Symposium (ISKES) will hit Australia’s shores and take place at spectacular Wilsons Promontory National Park (the Prom) in Victoria from Sunday 11th to Thursday 15th of November. Running in its second edition after the inaugural ISKES in Hong Kong in 2015, the symposium is expected to bring together outdoor adventure educators from around the world, who value both the sea and sea kayaking for their unique and powerful learning potential. 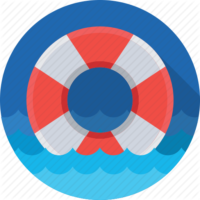 Presentations will cover the areas of Coasting and Crossings, include decision making (models, strategies), place-based education, expert instruction, and a critical, positive appraisal of what is capable within sea kayak programming, industry and story. 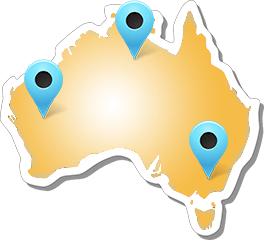 Representatives from Paddle Australia, NOLS, Outward Bound, OEG, Expedition Kayaks, leading Australian program providers, and a large spectrum of schools and Universities will be involved. 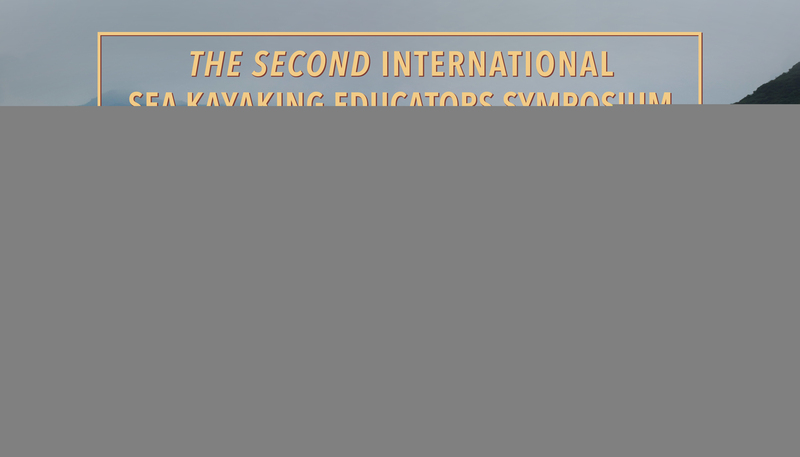 “The 2nd International Sea Kayaking Educators Symposium is not a technical, hobbyist conference, nor a land bound think-tank of researchers and academic – it is both, and aims to cater to an audience of diverse, broad thinking sea kayakers from around the world. With a delegate body of up to 80 participants coming in from over a dozen countries, it is an equal mix of student, paddling expert, adventure, and researcher-educators,” event director, Outdoor Education Academic Advisor at Monash University and one of the masterminds behind the event, Beau Miles said. As an extra to the symposium, delegates have the opportunity to join one of the pre-symposium paddles around the beautiful Nooramunga Marine Reserve, from the 8th – 11th of November. VIDEO: ISKES conveners ‘Beau and Ponch’ introduce the upcoming Symposium and discuss the key themes.